STAND UP FOR RAIT CASTLE! 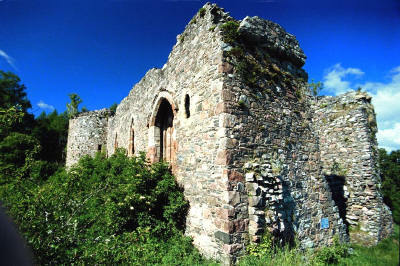 Rait Castle stands two miles south of the highland town of Nairn, itself about sixteen miles east of Inverness. The building is clearly visible to travellers on the A939 - if they know where to look. In recognition of its historical importance, Rait Castle is both a 'scheduled ancient monument' and a 'Category A listed building''. Yet, and despite a new act going through the Scottish Parliament at the moment (March 2010), there is no burden on anyone to ensure that a scheduled monument does not fall down. The owner is obliged to do nothing that might damage the structure but need not ensure that it remains standing. 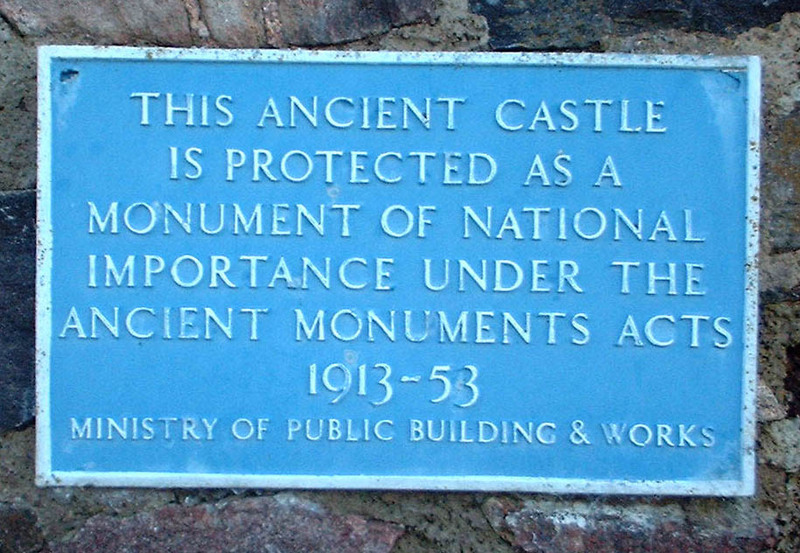 The government agency tasked with dealing with all scheduled monuments is Historic Scotland.